Are you a Student Pilot, or have you completed 10 hours of flying training? 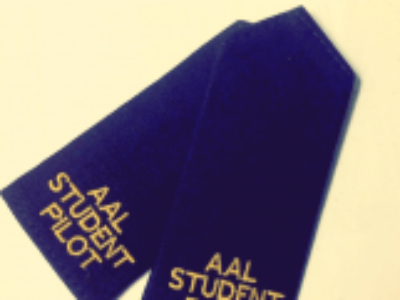 If you’re a cadet of the Australian Air League and can answer Yes to either of these then you are entitled to wear the Air League’s Student Pilot Epaulettes with your uniform. Just provide your Group Air Activities Commissioner or Group Executive Commissioner your supporting documents through the chain of command and they will be issued to you to wear as part of your normal Air League uniform!